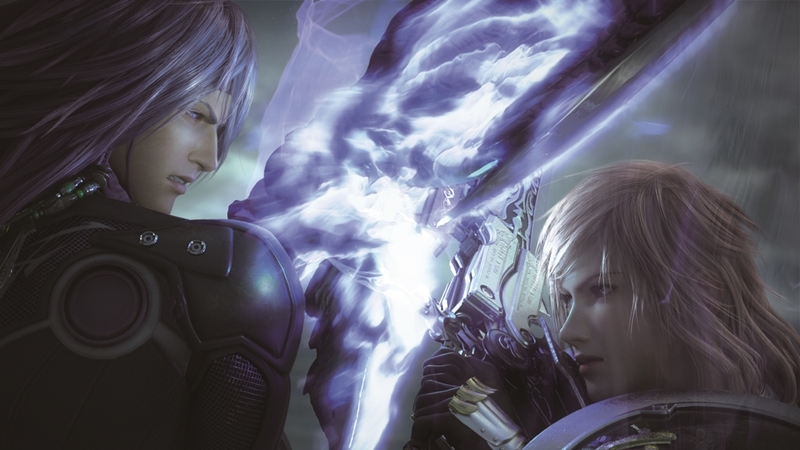 Check out the Final Fantasy XIII-2 Demo! 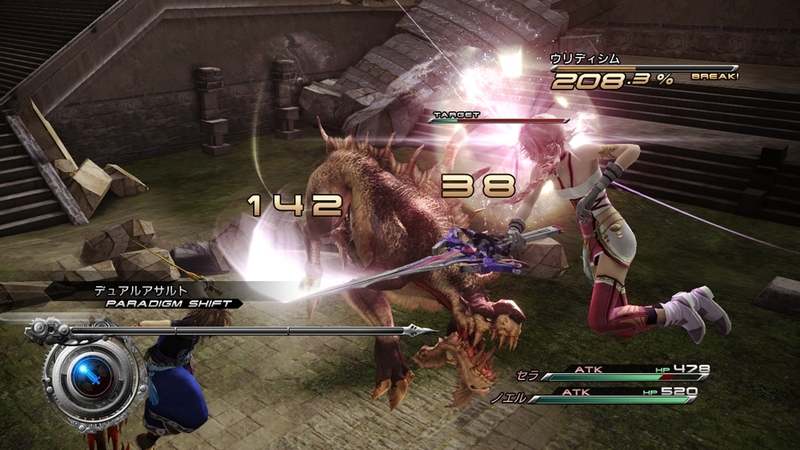 We're a few weeks away from the release of Final Fantasy XIII-2, and Square Enix has just released their demo which promises so display some of the new changes made to the game. So queue it up, and get ready for more Lightning! "The unfolding drama of FINAL FANTASY XIII, released in 2010 and selling six million copies worldwide, continues in FINAL FANTASY XIII-2. Explore a richly developed world featuring both new and familiar faces, and an exciting and highly developed strategic battle system. In this ongoing saga, the future is about to change..."